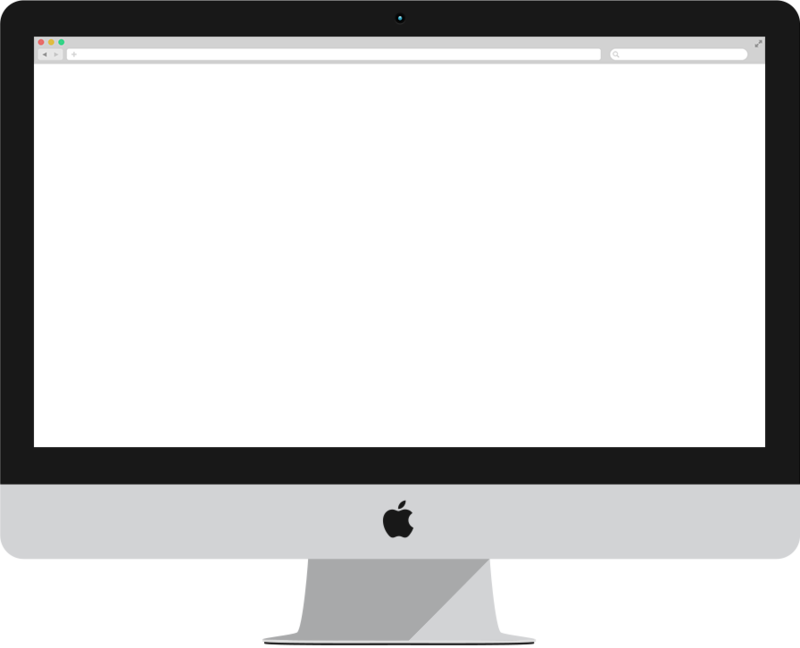 custom business website. From £30/month. Want to sell or showcase your products online? 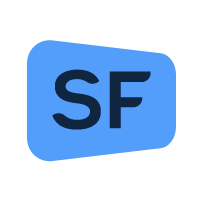 Sellframe makes this as simple as possible and is designed with the computer novice in mind. Our sites are search engine optimised meaning your website is easy to find on Google. The Sellframe system gives you full control. Post your products, communicate with potential customers, post updates to Facebook/Twitter and much much more. Facebook and Twitter accounts will be setup for your website. 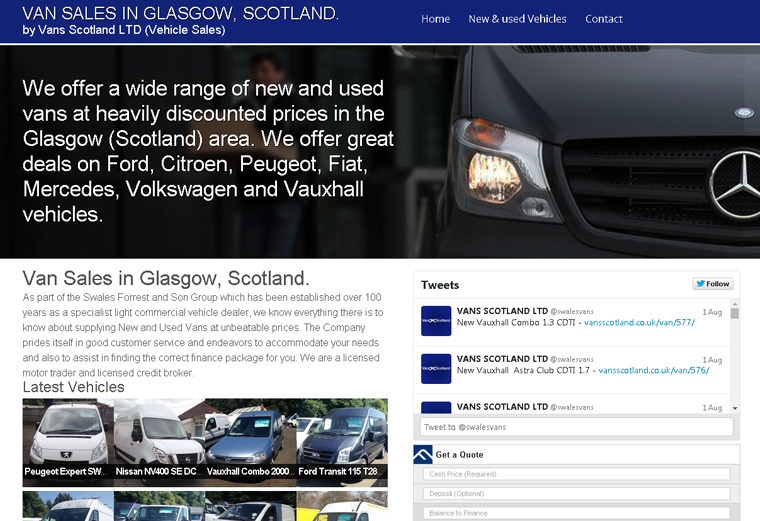 Van Scotland offer a wide range of new and used vans at heavily discounted prices in the Glasgow (Scotland) area. 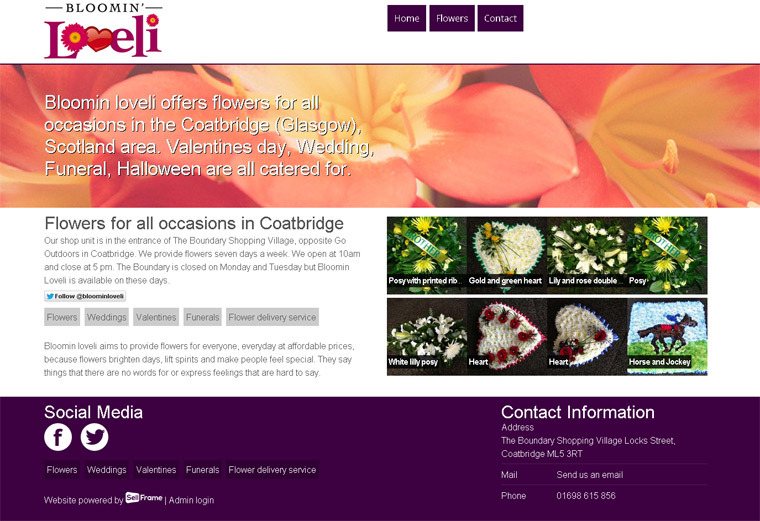 Bloomin loveli offers flowers for all occasions in the Coatbridge (Glasgow), Scotland area. Valentines day, Wedding, Halloween are all catered for. Much like your website, everyone needs a pricing package to suit them and their specific needs. We offer versatile pricing options to meet any project size, and every budget. How many views are you getting? SellFrame is based in Glasgow, U.K.